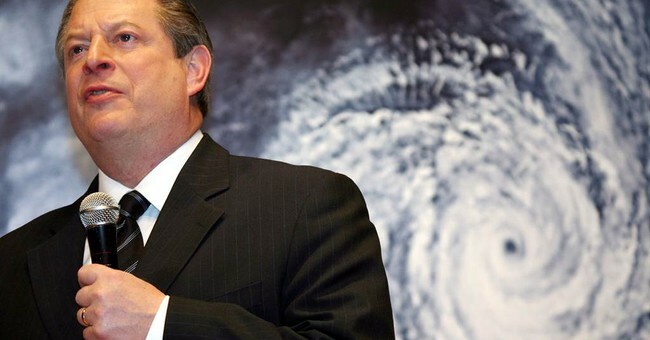 Michael Barone, TownHall.com, Sep 27, 2013 – Events have failed to fulfill the prophecy. Preachers have suddenly been struck dumb by uncertainty. Believers are understandably nervous and some, under their breath, are abandoning the dogma. These sentences could have been written at the end of the day on Oct. 22, 1844, about the Millerites, a religious sect started in upstate New York. Preachers had told their followers that Jesus would return to earth that day. He failed to show. But the subject here is not Millerism, but another kind of religious faith: the faith of the global warming alarmists. And while it’s not likely to have the impact of the Millerites’ Great Disappointment, we could be seeing the beginning of something similar on Sept. 27, when the Intergovernmental Panel on Climate Change issues its fifth assessment report in Stockholm. New Study Thoroughly Debunks Global Warming, Will Media Notice? 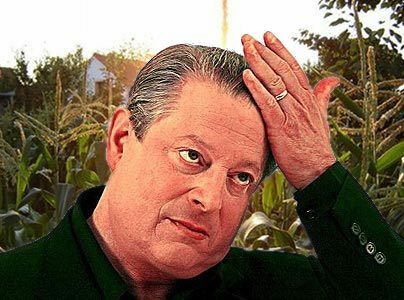 From NewsBusters.org, By Noel Sheppard, July 11, 2012 – In the past several weeks as much of the nation suffered under a massive heatwave, global warming-obsessed media depicted the high temperatures as evidence of Nobel laureate Al Gore’s favorite money-making scam. The issue seems deader than a doornail. 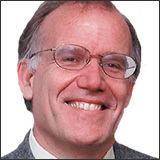 National Review Online, by Victor Davis Hanson, October 27, 2011 – Not long ago, candidate Obama promised to cool the planet and lower the rising seas. Indeed, he campaigned on passing “cap-and-trade” legislation, a radical, costly effort to reduce America’s traditional carbon energy use.